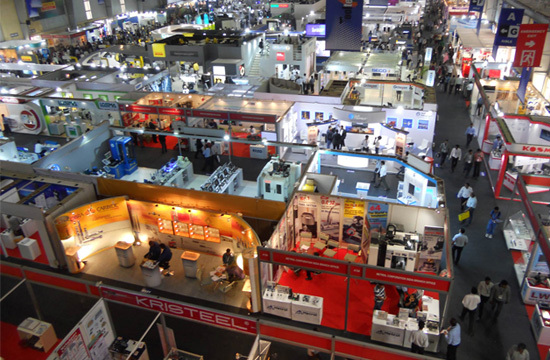 Indian Machine Tool Manufacturers' Association (IMTMA) will organize its flagship IMTEX FORMING 2020 at the Bangalore International Exhibition Centre (BIEC) from 23 to 28 January 2020 in Bengaluru. IMTEX FORMING 2020 will be a significant exhibition for South East Asia with the presence of leading national and international manufacturing firms from the metal forming sector. IMTEX FORMING is expected to be a greatly expanded fair which would feature all aspects of forming technologies, predominantly sheet metal forming. This exclusive business-to-business event will attract Indian and foreign exhibitors who would offer a range of technologically innovative manufacturing and engineering products and applications. 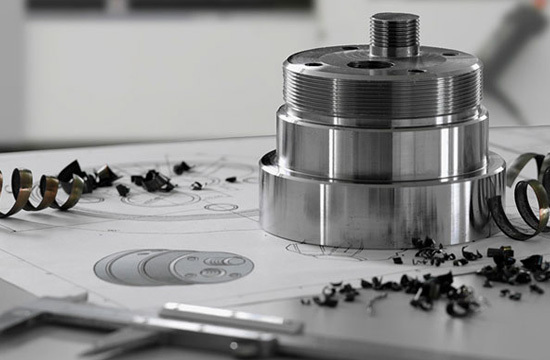 Tooltech 2020, a concurrent event of dies & moulds, forming tools, machine tool accessories, metrology and CAD/CAM will be held simultaneously.